On Tuesday, March 21st, 2017, we made a fieldtrip to Steps Beach. This beach is part of the Tres Palmas Marine Reserve (TPMR) in Rincón, Puerto Rico. 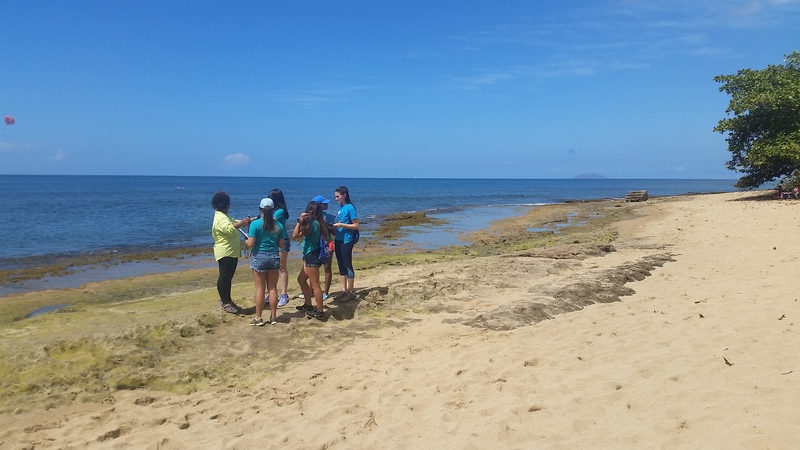 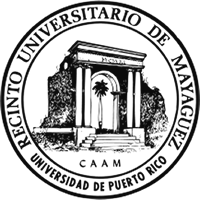 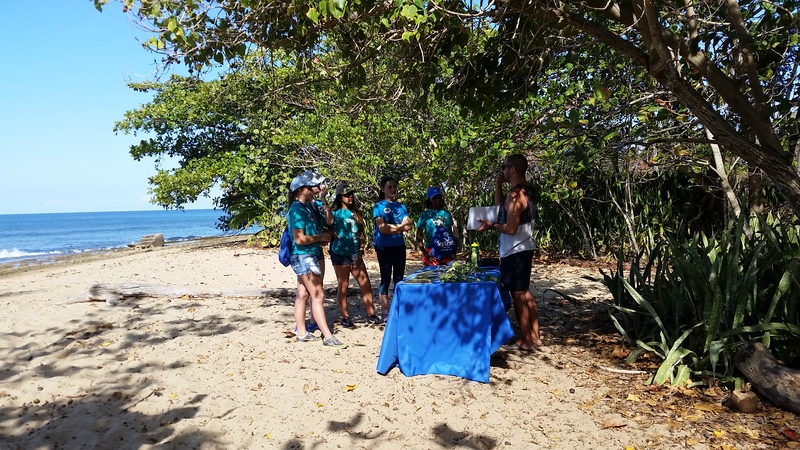 We went with a group of students from the Residential Center of Educative Opportunities of Mayagüez (CROEM, by its Spanish acronym) so they could see the reserve, the ecosystems found therein, and the importance of preserving this and other similar areas in our archipelago. 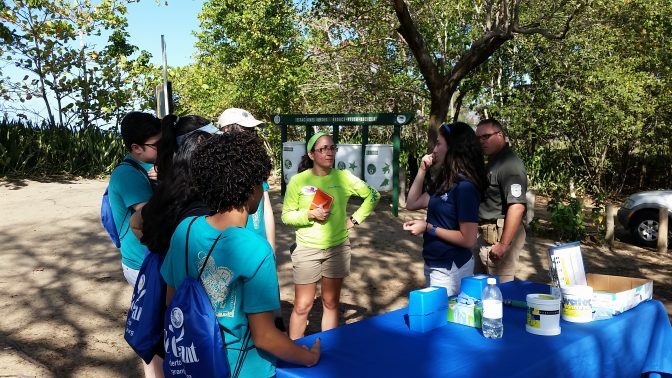 We wanted these students to have direct contact with the TPMR so they could learn what a reserve is, why is it called that, how it is designated so, and what the implications are for such a designation. 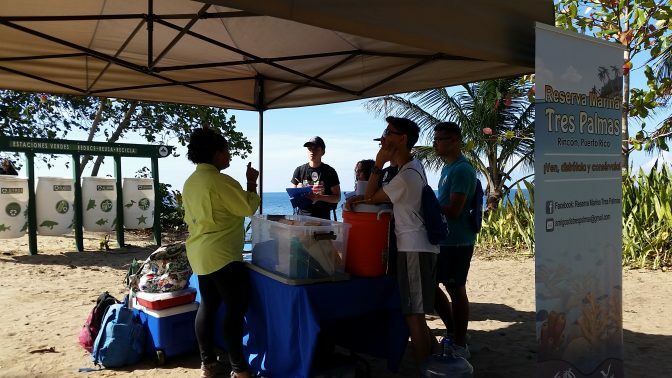 While there, the students rotated across several stations. 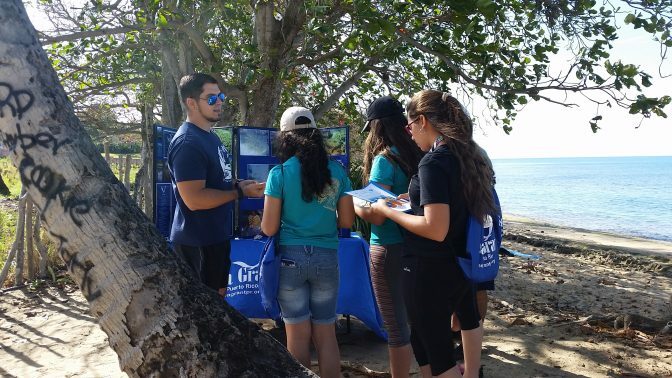 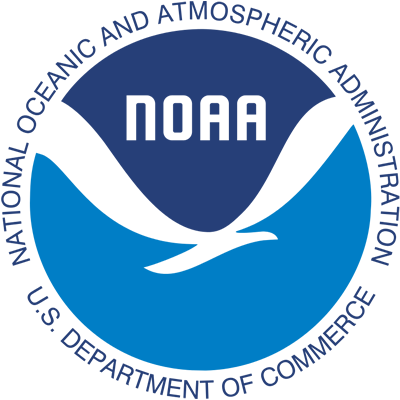 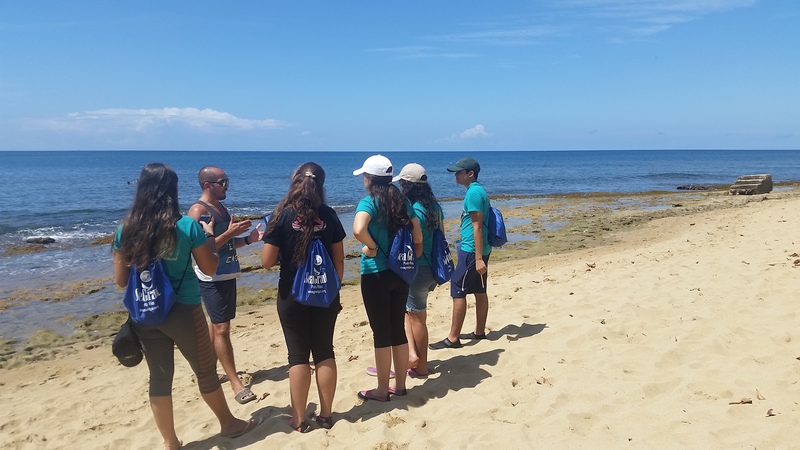 At each station, the educators explained different topics regarding marine and coastal resources. 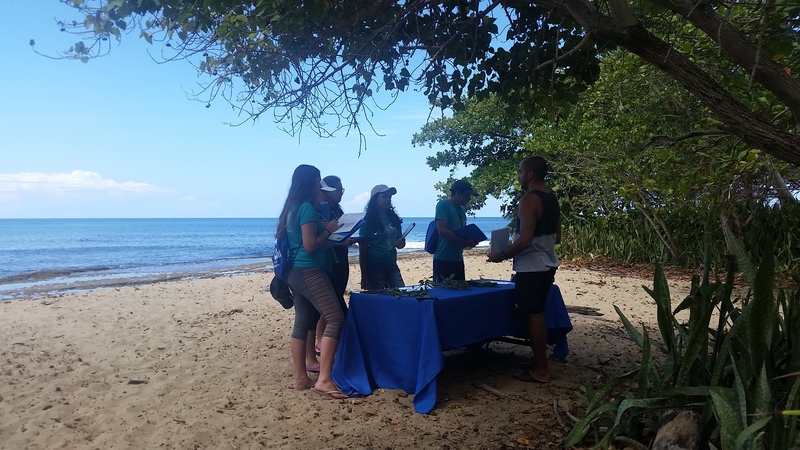 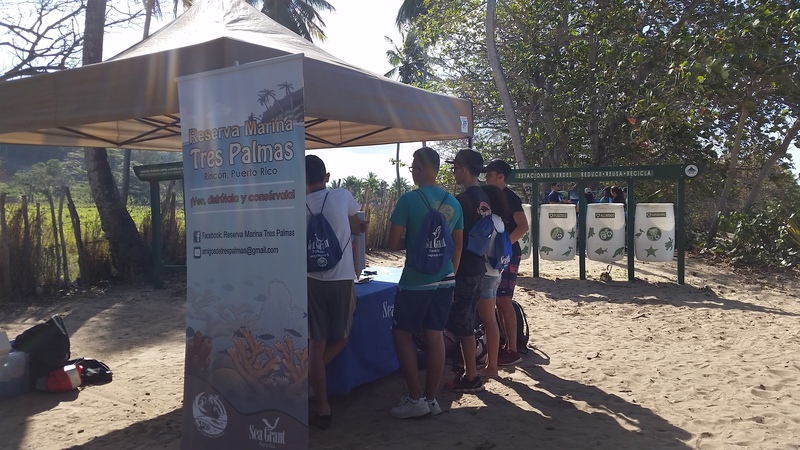 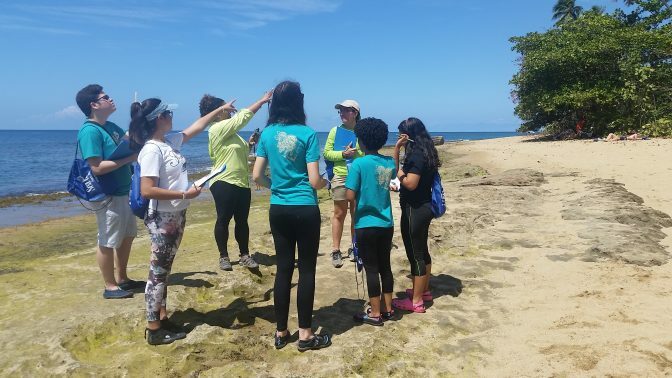 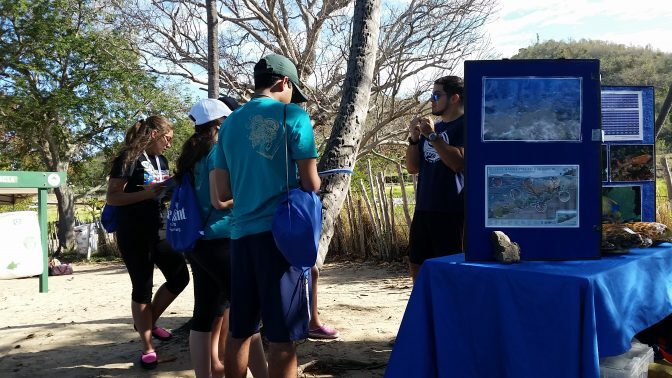 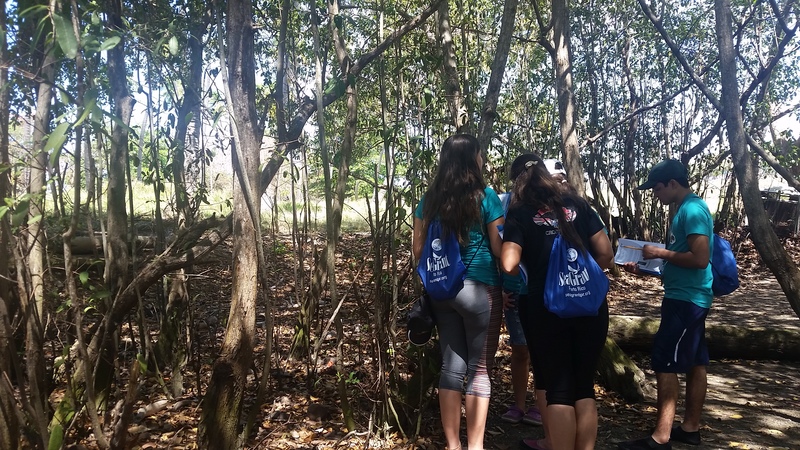 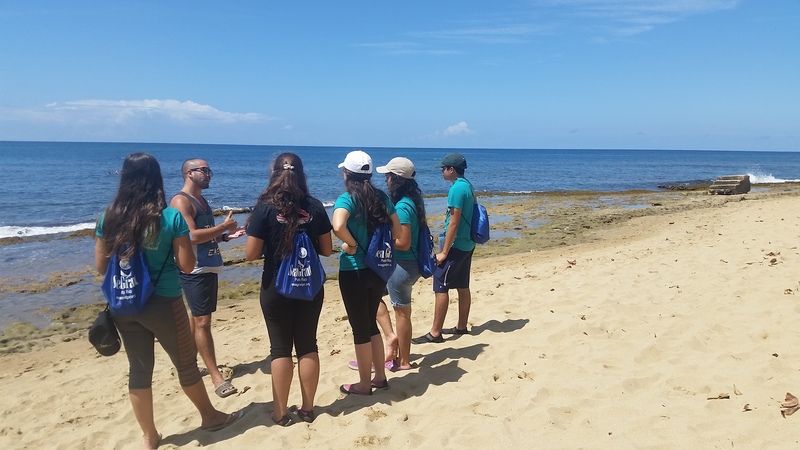 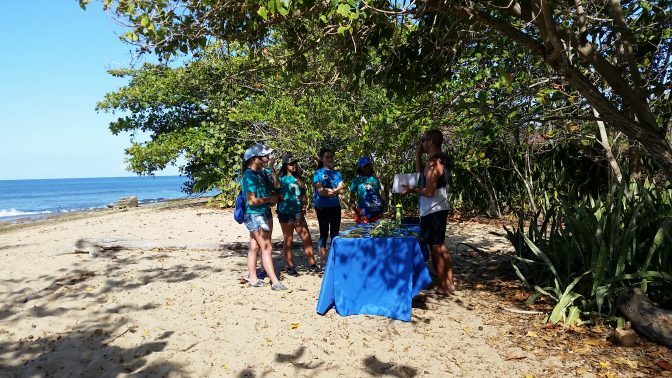 For instance, students could see and identify the mangrove trees featured in the TPMR, they measured water quality and weather parameters, and observed many of the area’s characteristic corals, the elkhorn coral, along with many of the organisms inhabiting this ecosystem. Also attending were several rangers from the Puerto Rico Department of Natural and Environmental Resources, who offered a lecture on what should and shouldn’t be done in TPMR, the work they do, and the importance of preserving these places for everyone’s enjoyment. 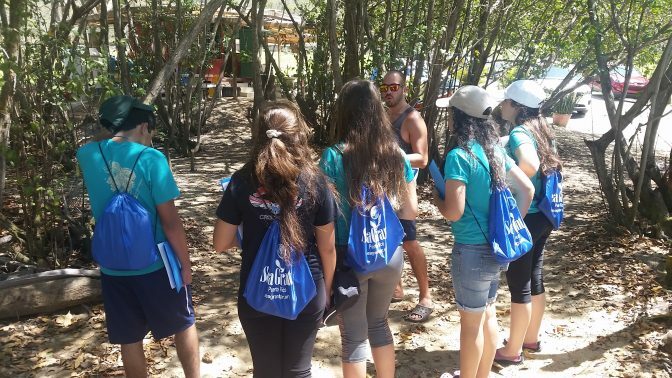 It was a very enriching experience since this was the first time visiting this area for many of the students.